Peterhead Football Club are a football club based in Peterhead, Aberdeenshire, Scotland. 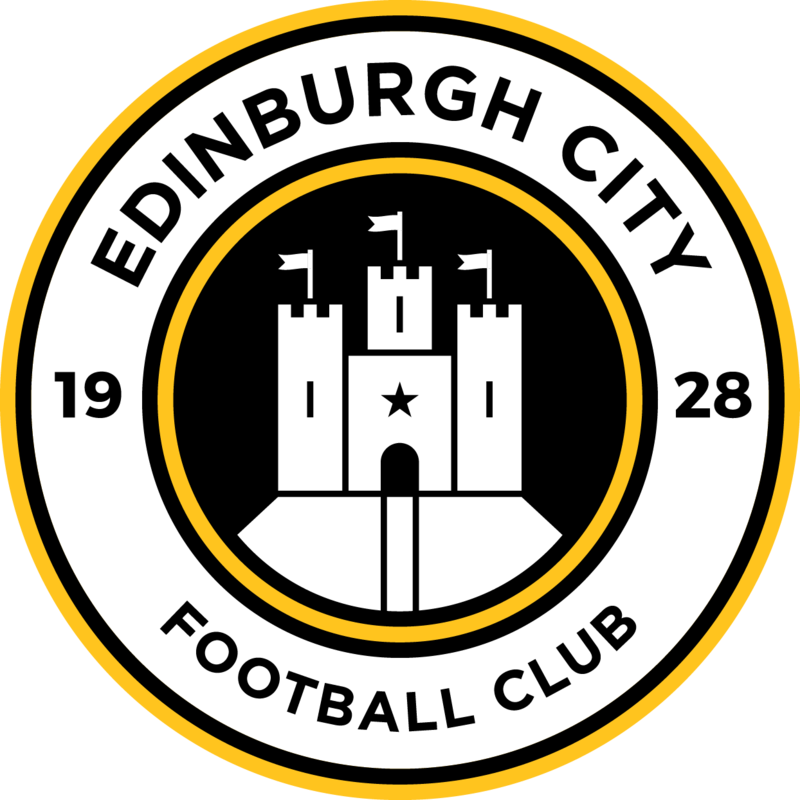 They currently play in Scottish League Two after being relegated via the playoffs in the 2016–17 season. Their home ground is Balmoor in Peterhead, with a capacity of 3,150. The current manager is Jim McInally, who was appointed on 7 October 2011 following the sacking of John Sheran on 23 September 2011 after the side won only one game in 17 matches.  Peterhead’s traditional rivals are the Highland League team Fraserburgh; however, since their election to the Scottish Football League this rivalry has waned. They now have a new rivalry with Elgin City. On 22 November 2011, Peterhead earned a game against Celtic in the Scottish Cup, which was held at their stadium, Balmoor, on 8 January 2012. The visitors won 3–0. On the opening game of the Scottish Third Division 2012–13 campaign, Peterhead achieved one of their greatest results by earning a 2–2 draw against Rangers, denied victory by an 89th-minute equaliser. On 20 January 2013 Peterhead hosted Rangers for a second time that season, the game was watched by 4,855 spectators. This is Balmoor’s all-time record attendance with approximately 400 more fans than the previous fixture. On Saturday 18 April 2014, Peterhead clinched their first trophy as a football league club by winning the Scottish League Two title, beating Clyde 2–0 at Broadwood Stadium.